In an industry where clients have a hard time finding a contractor they can trust, we dare to be different. 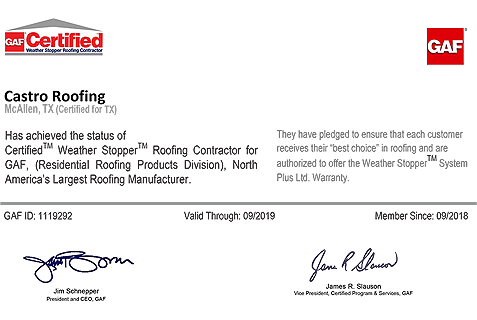 We aim to be a roofing service provider that our customers can rely on and a company that they can confidently recommend to their family and friends. 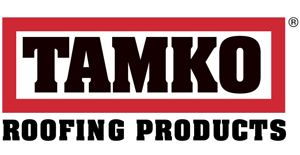 We take great pride in our roofing projects. 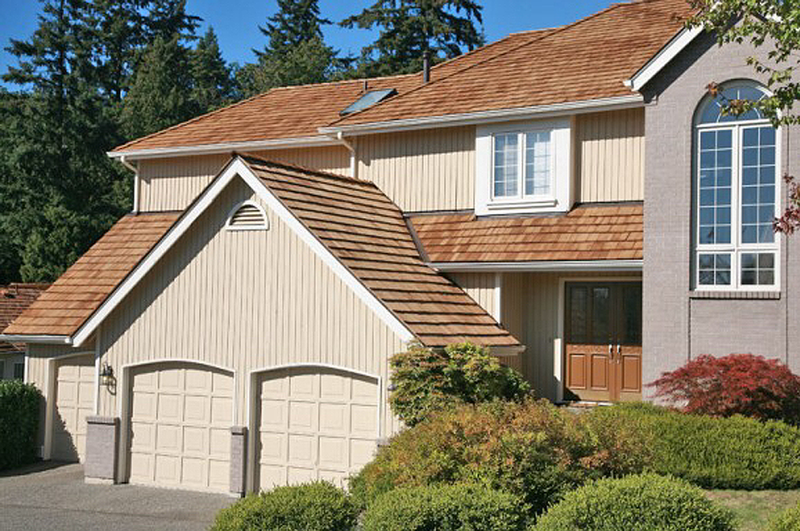 Whether it is a Residential home or a Commercial building, we got your covered. Our work speaks for itself. 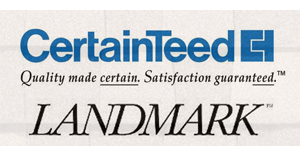 Click on the button below to take a look at what we can do for you. 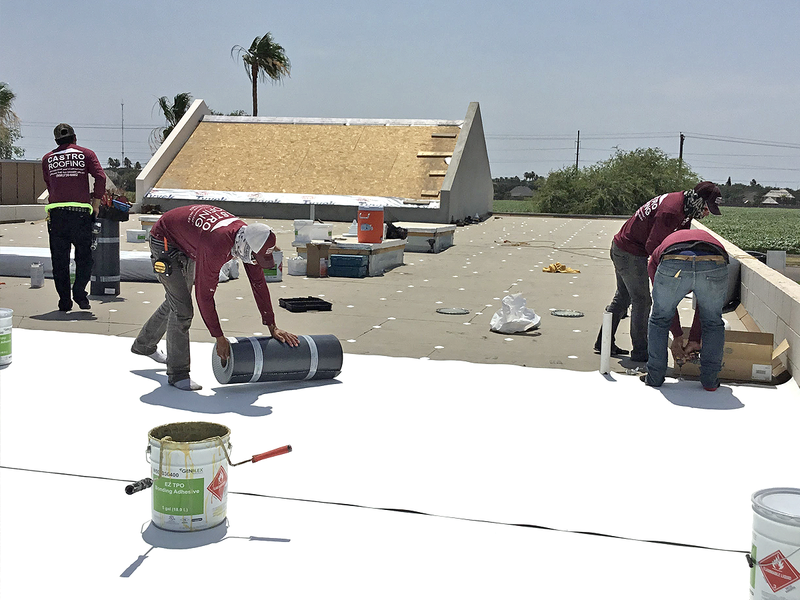 Castro Roofing is locally owned and operated in the Rio Grande Valley. 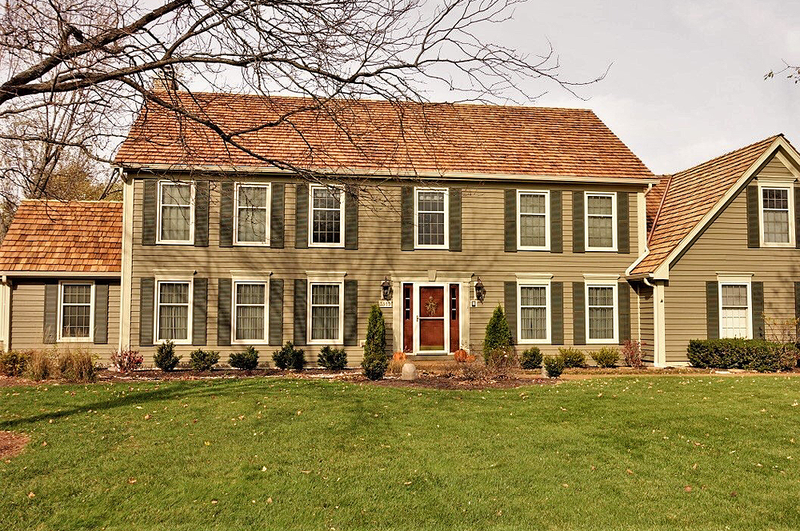 We are noted for our exceptional roof installations and roofing repairs. 90% of our business comes from customer reviews, which is a testament to the premium work we put into every job. To bolster your confidence and comfort with Castro Roofing, we also provide a 10 year workmanship warranty on every new roof installation. We are also conscious of the environment. We recycle all roofing debris. We are big on ventilation! Most roofing manufacturers will not warrant their products if the attic is not properly vented. Proper venting not only saves you money in heating and cooling bills, it also plays a major role in prolonging the life of your roof. 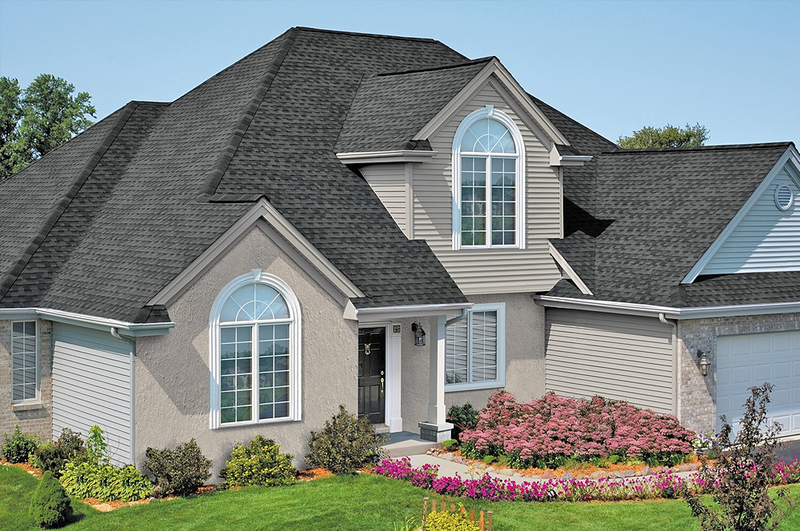 During our comprehensive roof inspection, we will give you the best ventilation option for your home. We also replace all roof components, including flashings and pipe boots. 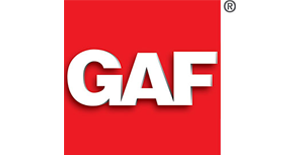 We offer honesty, integrity, great customer service and superior products to the Rio Grande Valley. Castro Roofing can deliver what you want in a Roofing Company and add that extra that other roofing companies cannot, Personal attention. 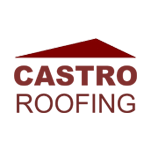 Give Castro Roofing a call today for a Free estimate on your roof. You will be so glad you contacted us! 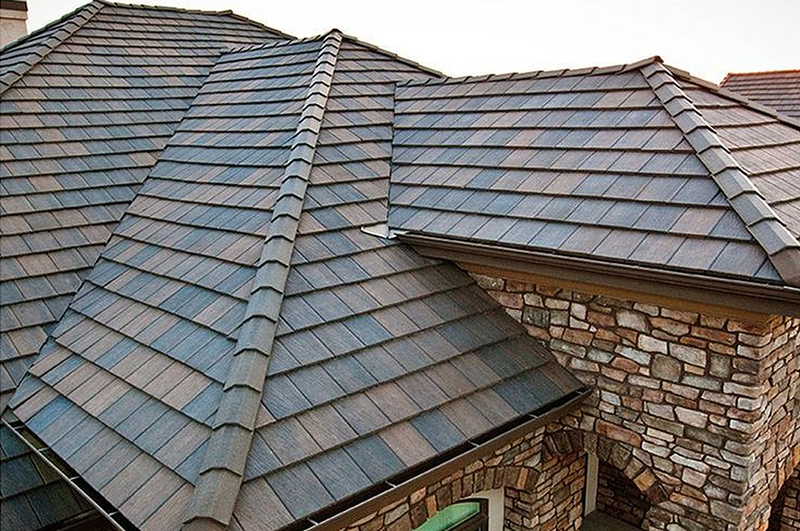 Castro Roofing strives to make the process as easy as possible for you, Our Customer. While many companies turn away “small jobs”. 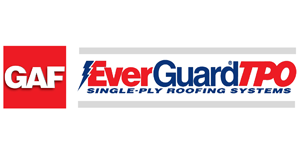 We understand that not every situation calls for a full replacement of your roof. 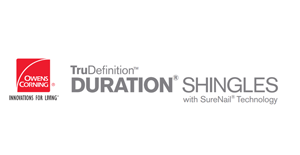 Our work comes with a guarantee and we are certified shingle installers and insured for your protection. Call today to set your no cost appointment. 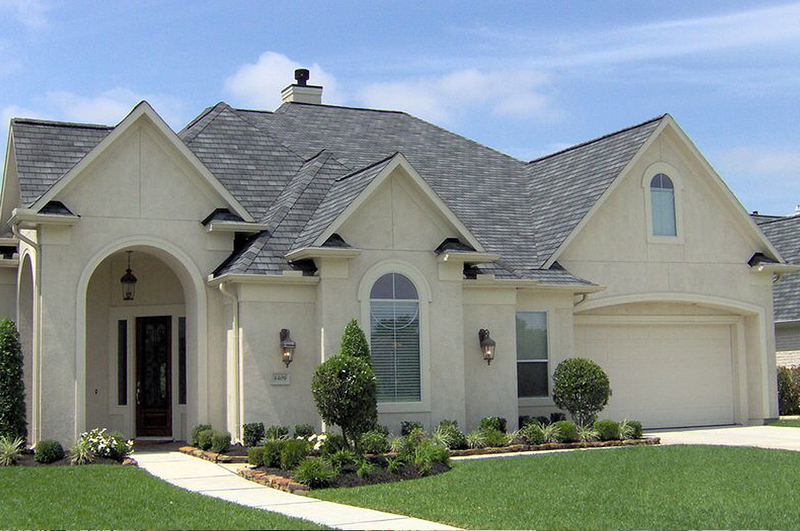 Castro roofing Company uses only the best materials for a long-lasting and guaranteed roof. As the owner, I personally supervise every project. 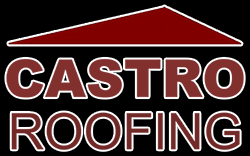 Castro Roofing is a professional company. Mr. Castro and his crew provide excellent service. Mr. Castro will provide an honest solution to your roofing problems and will provide pictures to help you understand the problem at hand. His price is reasonable and his work is guaranteed. 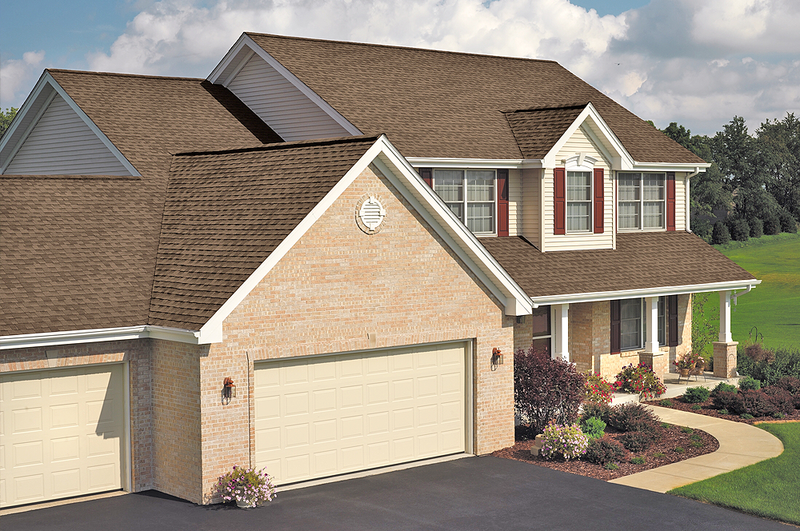 Castro Roofing is dependable and will get the job done quickly and efficiently. 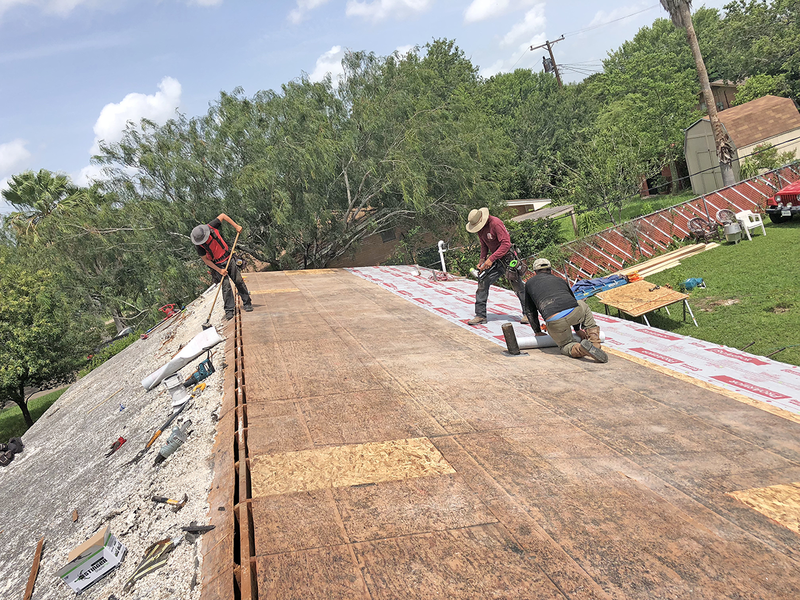 I just wanted to share with others my very recent experience I had dealing with Castro Roofing (Alberto) out of McAllen, Texas. 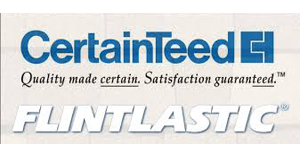 They were punctual, reliable, professional, excellent work and very reasonable in pricing. I highly recommend Castro Roofing to anyone in need of this type of service. Furthermore, I had never met Alberto prior to him doing the roofing job at my home. Castro roofing replaced our old roof & installed a new roof. The crew was very professional & efficient! They completed the job in 2 and a half days! Wow!!! The roof looks amazing. They cleaned up completly. My house looks better than ever!!! I am very pleased with Castro Roofing. Very professional & quality of work was excellent! I was beyond impressed with Castro roofing. Mr. Castro was prompt with our scheduled meeting time. He was professional, courteous and fast. He answered all my questions and provided pictures so that I could see and understand what he was talking about. I asked him to look at my neighbor’s roof and it needed minor work that he did on the spot. I am so grateful that I found Castro roofing. Also the price was good. I definitely recommend Castro roofing. Just because you don’t currently have a roof leak does not mean your roof is in good condition. A trained professional can identify potential damage and prevent a much more expensive outcome for your roof.